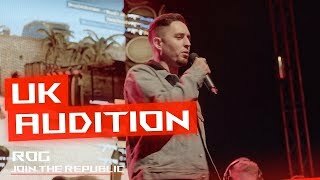 Join The Republic Community Challenge is a worldwide competition where gamers around the world can audition for a spot to be part of a team lead by a notorious captain. 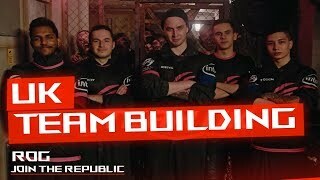 Together they will represent their region in the global finals. Join The Republic Community Challenge 2018 is excited to announce the 8th and final captain, Henry “HenryG” Greer. During his career as a player HenryG has represented organizations such as the legendary 4 Kings and the British household name Team Infused. Now he travels the world as a caster and appears frequently on broadcasts reporting in from the biggest tournaments worldwide. Chad "SPUNJ" Burchill was the previous in-game leader and captain of Renegades, now he is one of the top analysts in the Counter-Strike world. 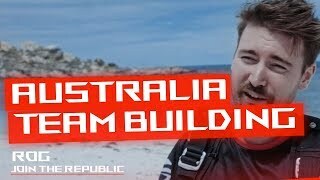 Spunj is a returning veteran returning since he was the captain for Australia in the first edition of Join The Republic Community Challenge and now he is back for the 2018 challenge, looking for uprising talents to be part of his team. 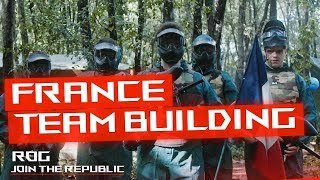 Jeff "Houngoungagne" is back as captain for Team France in Join The Republic Community Challenge 2018. He is on the lookout for rising talents in France to be a part of his team. 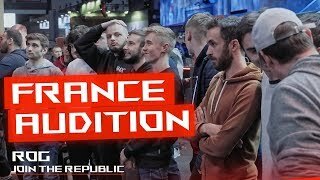 Two players will qualify from the online auditions, to participate in the offline auditions and final team selection, taking place at Paris Games Week on October 26-28 (All expenses covered by Join The Republic). 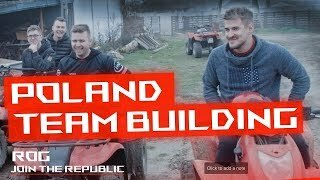 Piotr 'IzakOOO' Skowyrski, the well known CS:GO gamer is back for the third year as captain in Join The Republic Community Challenge! IzakOOO and his team were the champions of the first year’s edition of the Community Challenge. Last year IzakOOO’s team made it to the final and finished in second place, now he is back and hungry for revenge!